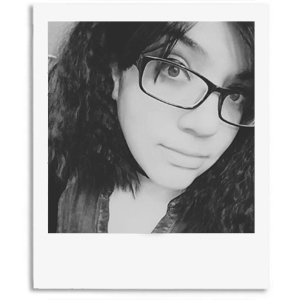 It's been a very long time since I've hosted a giveaway even though I have probably been planning this particular one for over a month. 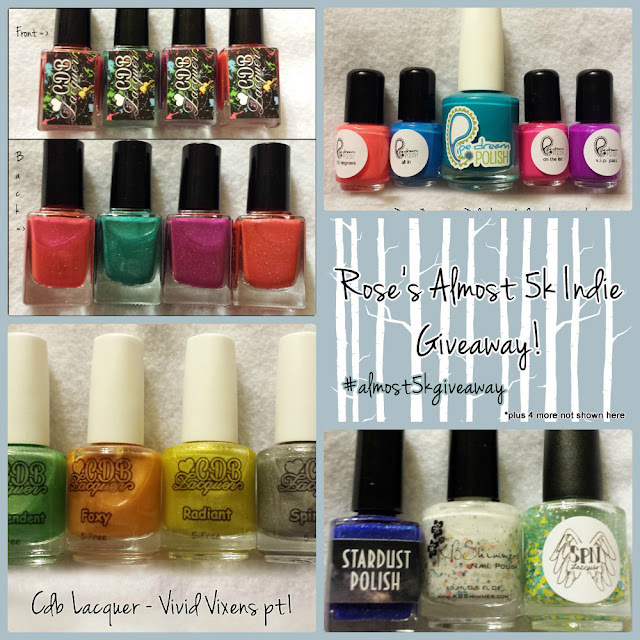 But the wait is over and this epic indie filled giveaway can officially begin! This giveaway will be hosted through Rafflecopter so you'll have to make sure you fill out the fields accordingly. All the prizes have been purchased by me with the exception of the one bottle from Stardust Polish (which was a gift) and the whole collection donated by CDB Lacquer. Now let's get on to the prizes! Here's a breakdown of the prizes and rules. CDB Lacquer: Entire full-size bottles of the Vivid Vixens Collection. 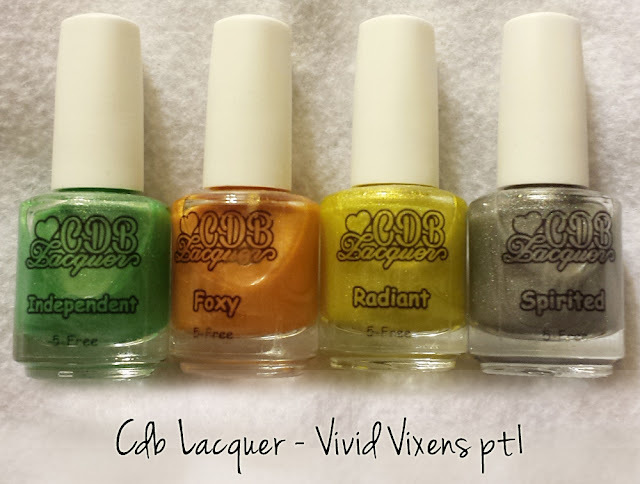 Doctor Lacquer: 4 Polishes from the Elements of Style Collection. 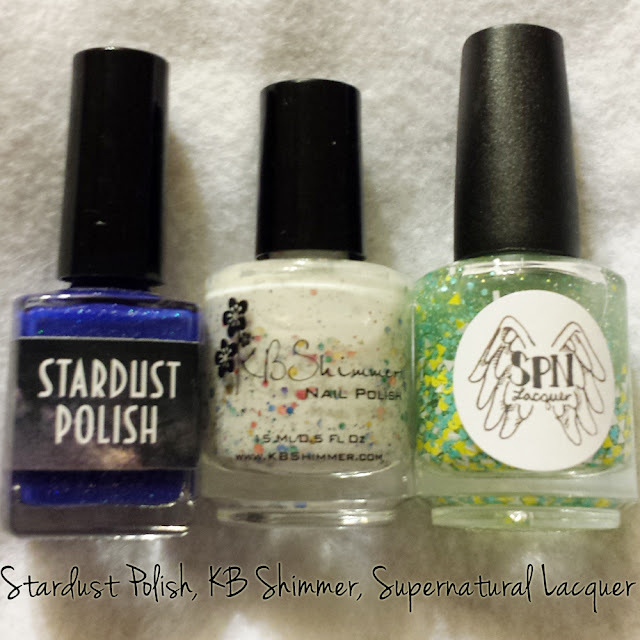 Stardust Polish, KB Shimmer: Full-size bottle of Oh Splat!, and Supernatural Lacquer: Full-size bottle of Mary from the Ladies of Supernatural Collection. Please read the rules carefully, failing to do so will get you disqualified. 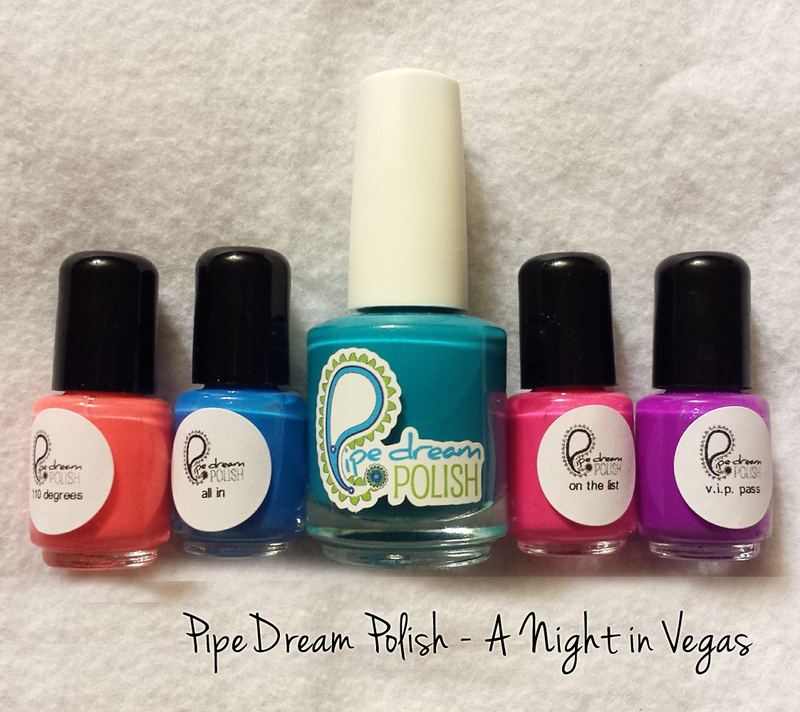 Giveaway closes Friday December 12th. Only one winner will be drawn and will be winning the entire prize set. 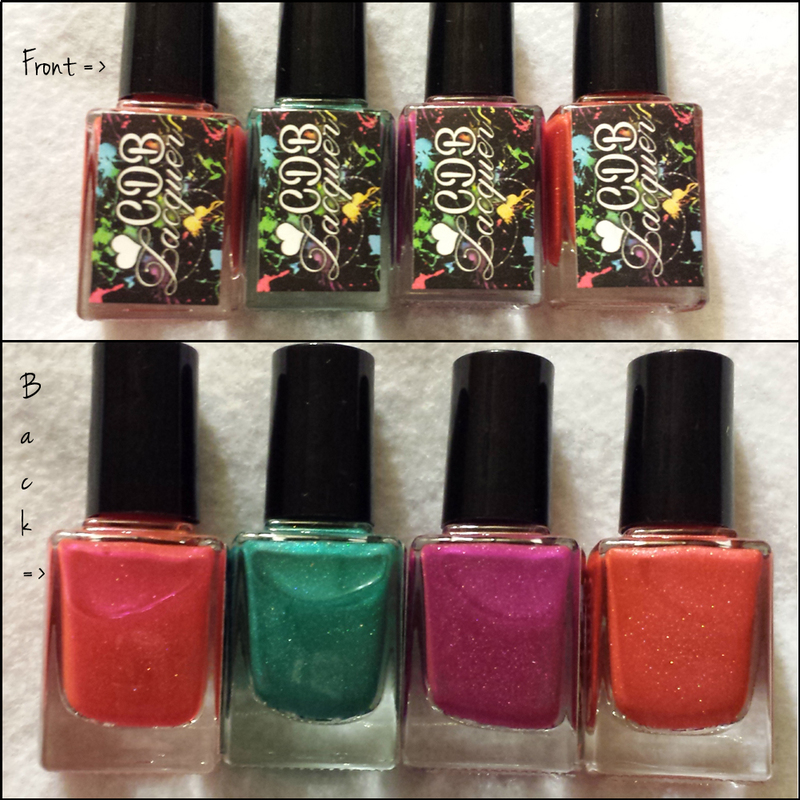 The selected winner will have 48 hours to respond to my email or a new winner will be chosen. Reposting the giveaway photo on IG with the hashtag is optional. If you do it, however, it will get you an extra entry. Reposting more than once will not give you extra entries. Be sure you enter the correct email address in which to contact you. Also be sure to check your spam folder once the contest has ended. I am not responsible if my email ends up in your spam box and you do not see it in time to claim your prize. One last thing, please be aware I'm not responsible for items lost, damaged, or stolen in transit. If the prize is lost, I will not be sending a replacement. If you have an questions please feel free to leave them down below. I don't think I see your name on the list. What's the full name on your Google+? I'll double-check for you.